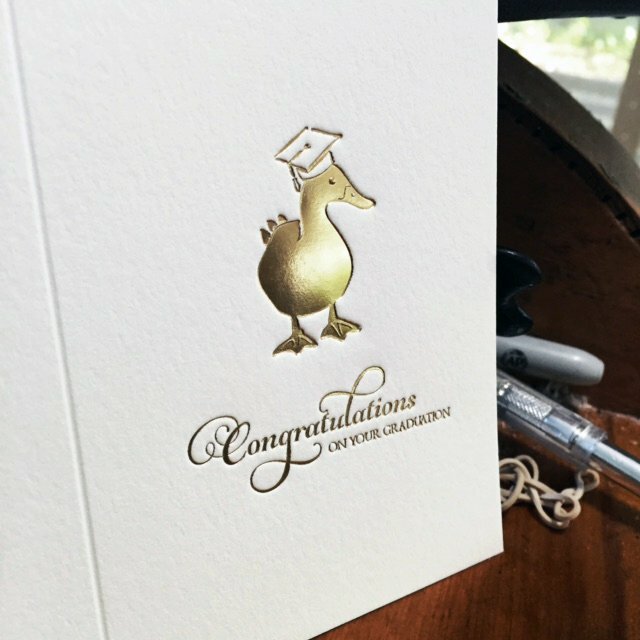 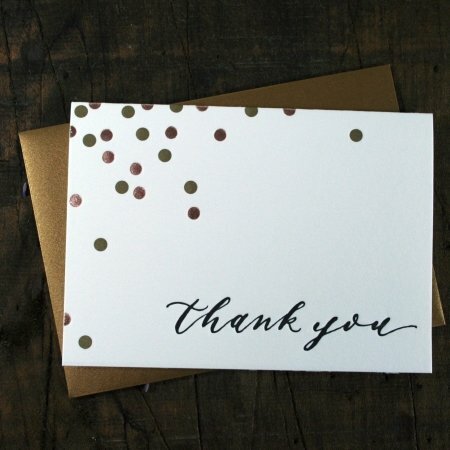 We’d like to tip our hats to our Alma Mater, the University of Oregon, with this sweet, little letterpress graduation card in gold foil! 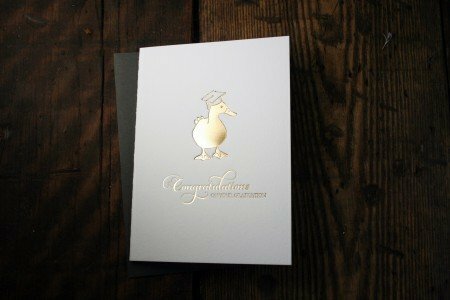 This duck is regal, celebratory, and just darn cute! 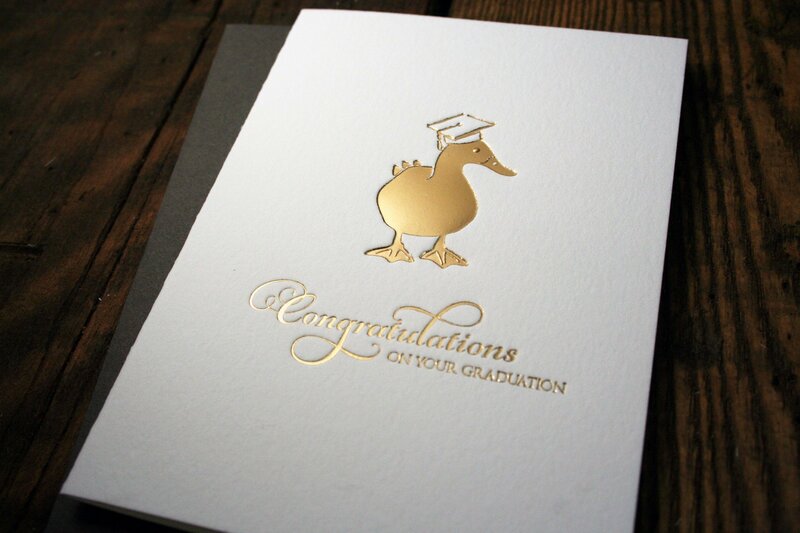 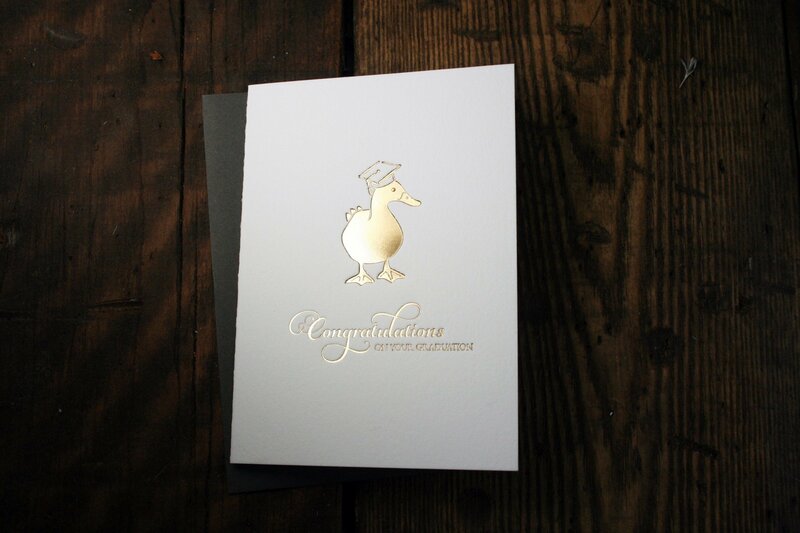 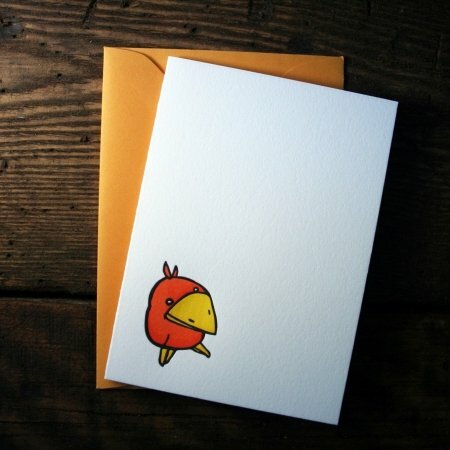 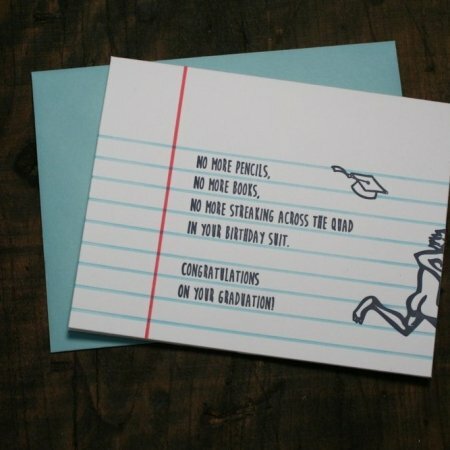 Perfect for a Duck or any other graduate in your life!